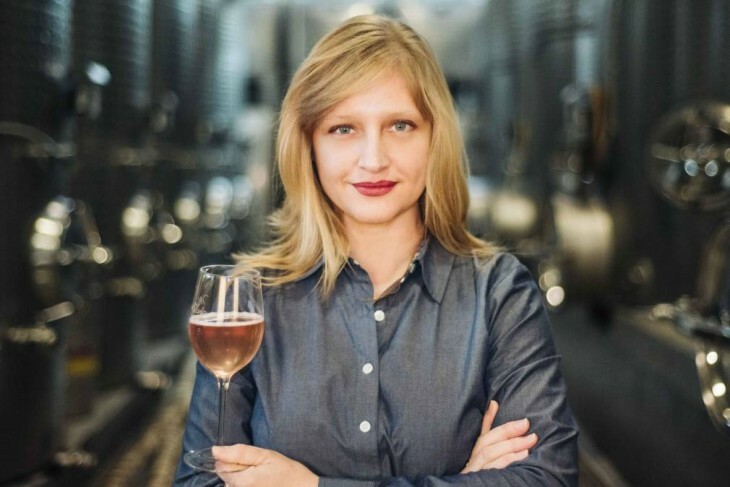 As the founder of Brooklyn Oenology, Alie Shaper has taken the centuries old wine concept of terroir and modernized it within the Brooklyn environment. Alie is a graduate of Engineering from Cornell University which is where her passion for wine was ignited. After graduating Alie moved to San Jose as a military contractor to work on various projects. She soon returned to New York in pursuit of the wine industry. In 2010 Brooklyn Oenology opened a tasting room in Williamsburg, stocking food and beverage treats from the New York region. Ali is unique in the humane way that she approaches her wines – she has very much taken something from the old world and made it comfortable within its surroundings.